Earn up to 38 Sheep. 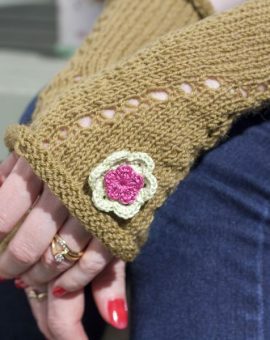 Fancy a beautiful knitting themed brooch? 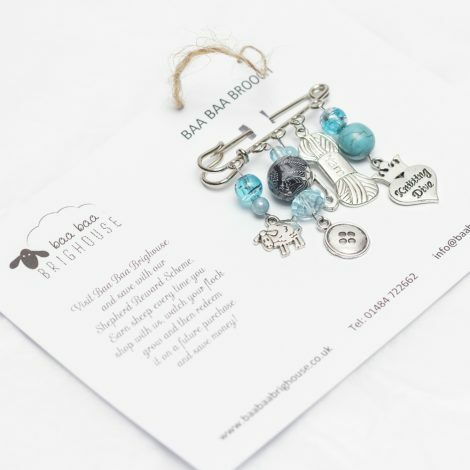 Why not try the Baa Baa Brooch from Baa Baa Brighouse. 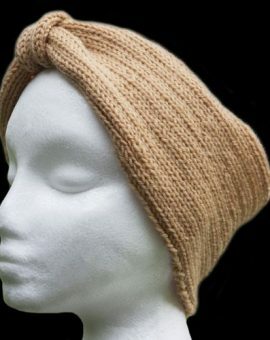 Hand-made by Fiona Wardingley of Knitted for Ewe Designs. 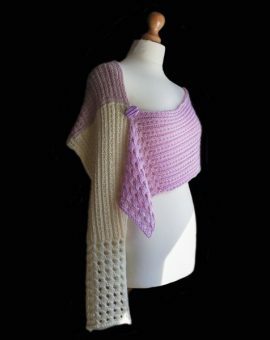 Each exclusive brooch is a unique selection of knitting themed items and colourful beads. There is only 1 of each brooch style, so once it’s gone, it’s gone!